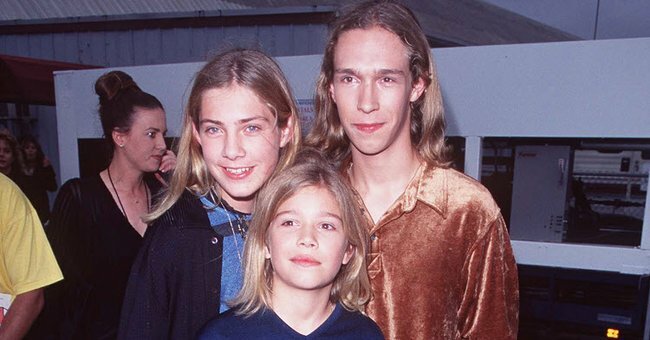 Hanson say we've been singing MMMbop wrong for almost 20 years. You know that Hanson song that comes on at every party with a 90s playlist? Mmm well, apparently you don’t and nor does One Direction. 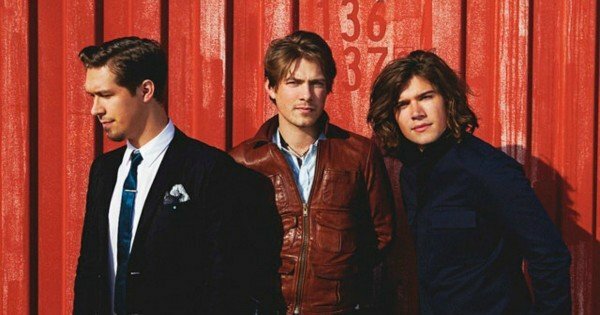 In an interview with Vulture, Hanson revealed we’ve all been singing the lyrics for their 1997 hit ‘MMMbop’ wrong. To syncopate is to displace the beats or accents in a song so the strong beats become weak and vice versa. I would make a video to demonstrate how the song should be sung but there is a reason I only take my enemies to karaoke. Here is an example of what may be some incorrect… syncopation. 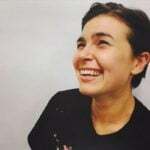 “Someone needs to either make it totally their own in a genuinely unique way, or it needs to be a band that has a sensibility for old R&B,” said Taylor. But that’s not all we’re getting wrong. The group also spoke about how the catchy, feel-good tune had a darker side too. “The staying power of that song is about the fact that it’s more than it looks like at first glance.” Taylor said. The interview was to commemorate 20 years since ‘MMMbop’ was released – yes, you read that correctly, 20 years. Keeping in theme with time passed, Vulture asked the group if it was weird for them to see themselves that young. “What’s wild is that I now have a 13-year-old son,” said Taylor. We’re singing it wrong, ignoring the real message and One Direction may need to work on their cover skills, MMMsorry.